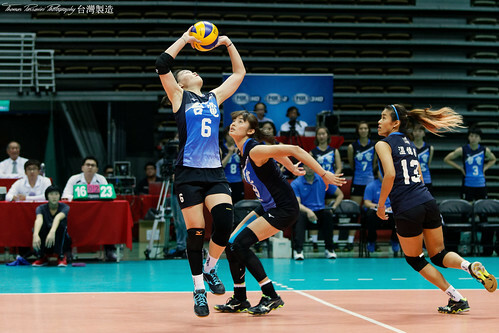 What an amazing time I’ve had with the Top Volleyball League, the national Taiwanese championship. Not only did I have the opportunity to see again most of the players from the Universiade, but I’ve also met many more. 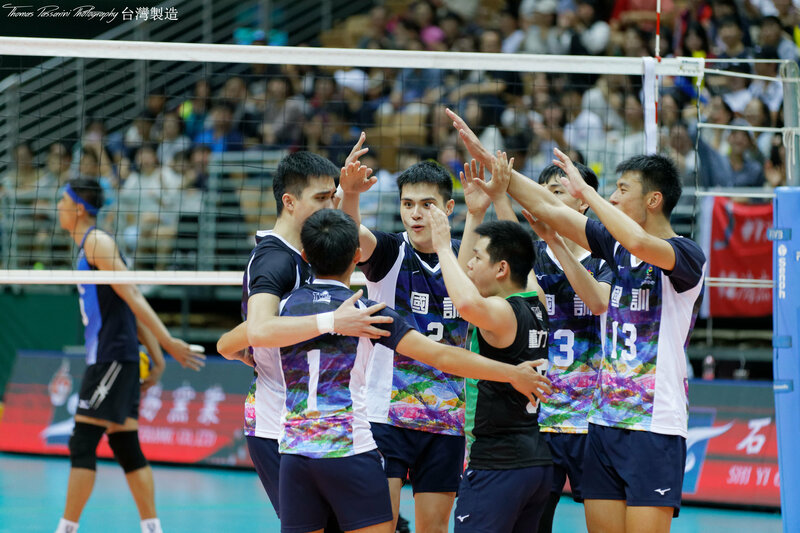 It also ended with a bang, as in the men’s cup Guominh (the boys above) managed to defeat Taidien, a team that had been undefeated for the whole season! No one was expecting that at all. When it comes to photography I’ve definitely learned a lot. Shooting indoor sports under bad light conditions that change depending on the area of the field is no joke. It was a fun challenge, though. Now that I’ve shot God-only-knows-how-many photos of volleyball I can tell which photographers look for composition and light sources, and which simply go for a quick snapshot of players x, y and z just to get the job done. My average weeks of absolutely no free time have definitely impacted my ability to follow my blog. Recently I publish everything on Facebook because it’s easier for teams, players and fans to share the images. 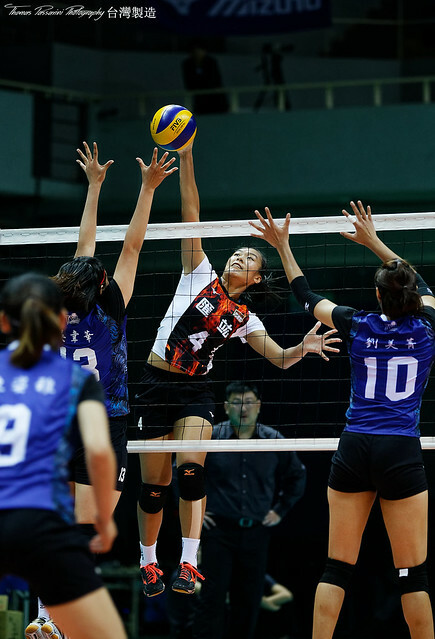 My photography page on FB is “Thomas Passarini Photography – 台灣製造” , if you like volleyball feel free to drop by! I also share other images from my trips and photography tours there. This summer there are some international tournaments to which I’ve been invited. I’m not sure how many I’ll manage to join due to cost, but I’ll start looking for funds and sponsors soon and hopefully I’ll manage to attend the Asian Volleyball Cup in Thailand. There are also the Asian games in Indonesia, but I don’t have media access for those yet, and it looks like it may be quite hard to get.